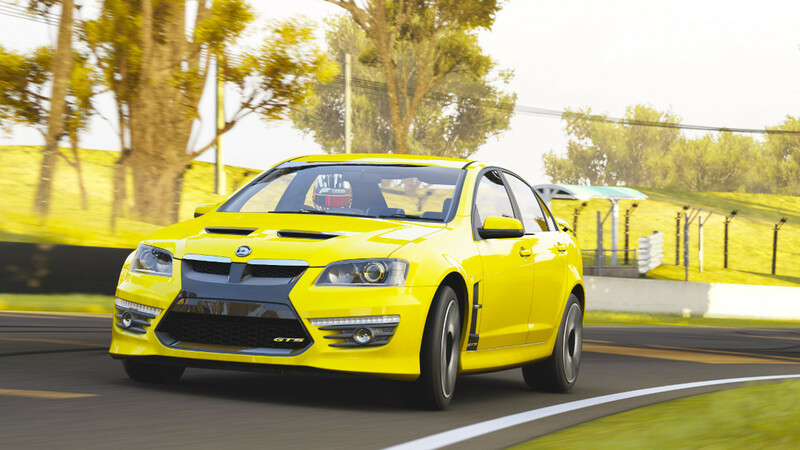 Holden Special Vehicles is the performance division of Holden. Holden is, of course, the Australian subsidiary of General Motors. Since 1987, HSV has been modifying cars like the Commodore for domestic and export markets. Holden partnered with Scottish race driver and businessman Tom Walkinshaw to continue the HSV division, which was previously run by Peter Brock. When you are talking about exciting driving Down Under, HSV is one of the first names to come to mind.